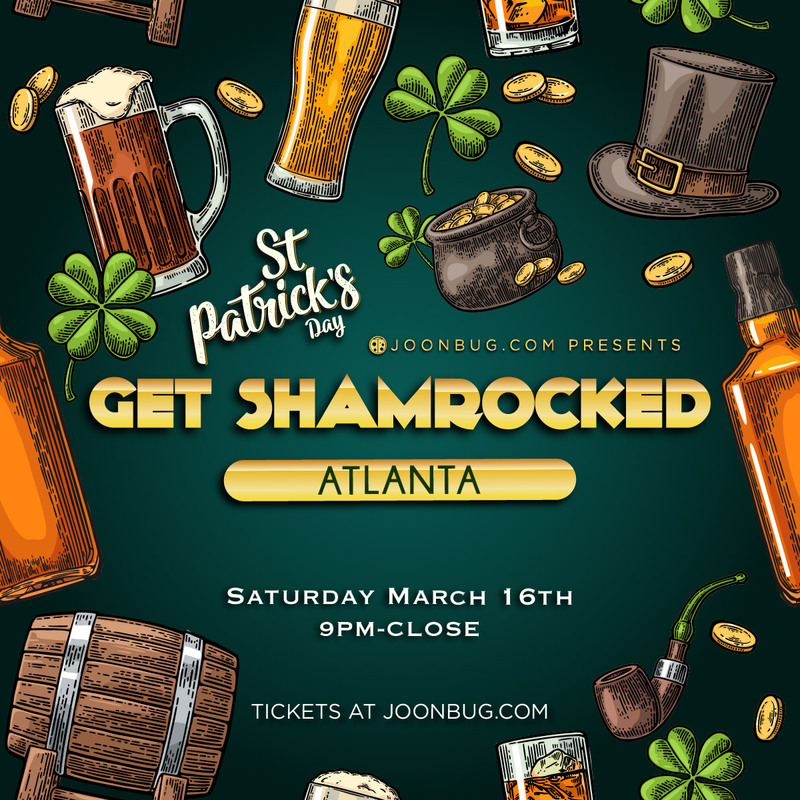 This is the bash that obliterates the others this St. Patrick’s Day, Atlanta – the Get Shamrocked party is here again to celebrate our favorite holiday. With a cheery crowd and plenty of booze, this party is worth of some good old-fashioned Irish shenanigans. This is just one event in a weekend packed full of high-voltage celebrations. The Get Shamrocked party will take place on Saturday night, between Day One and Two of the Irish Stroll bar crawls. So you’ll have plenty of opportunities to make St. Pat proud this year. It only comes around once a year Atlanta, don’t let St. Patrick’s Day pass you by without Getting Shamrocked!